The Samsung UN32J4000 has a very limited set of features, so its calibration is very basic. 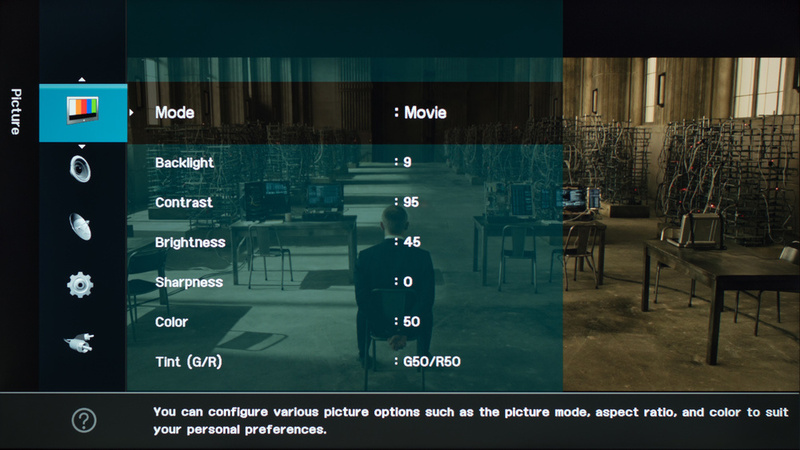 We used Movie mode in our review. Its defaults are good. If you find the picture dark, increase 'Backlight'. 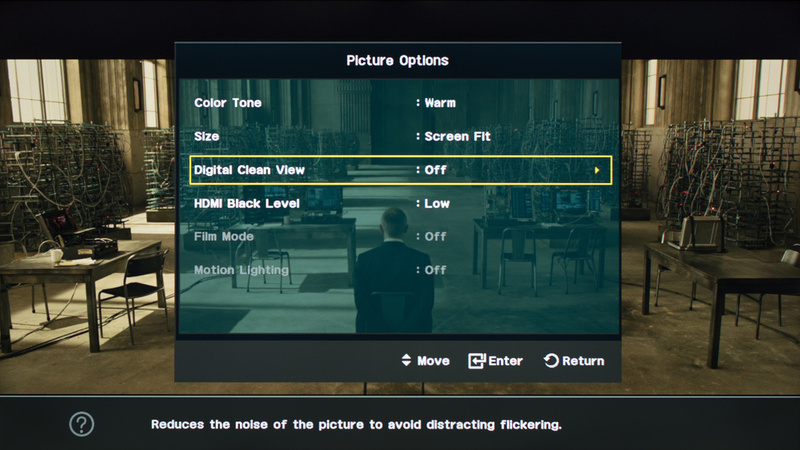 You might want to turn on 'Digital Clean View' to get rid of some noise. 'High' softens the picture, though 'Med' is a good compromise.